What if the decision involved the life of your child? The passing of a child is tragic, and nothing can lessen the pain. Through organ donation the child lives on by sharing life. 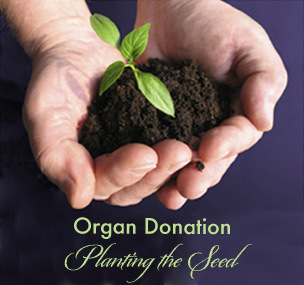 As adults we have all contemplated whether we would be an organ donor. Before you ever need to consider organ donation for you and your children, talk to your pediatrician. 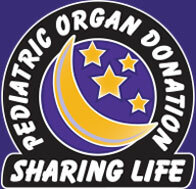 Educate yourself and your family regarding pediatric organ donation. The billboards are posted two times per year, in March & October, in the community, to raise Pediatric Organ Donation Awareness.